Here is a soothing multipurpose freshener providing results similar to the aerosol cans of French Spray Water – and much more moderately priced. 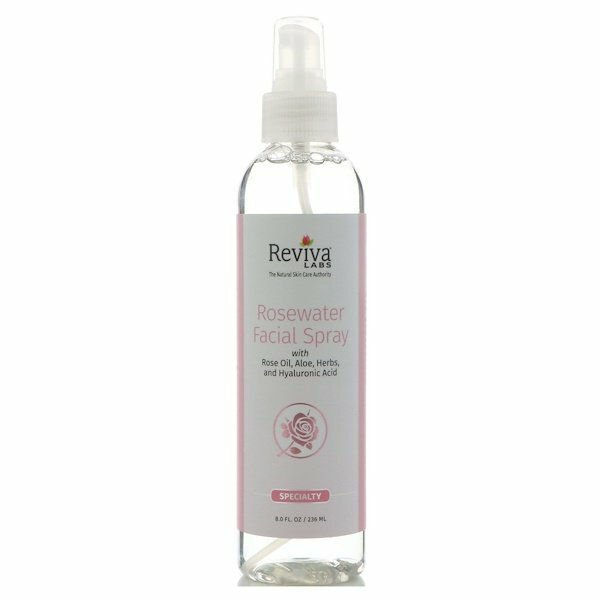 Natural extract of rose extract makes this Facial Spray very refreshing and stimulating. Use day and night to refreshen skin. Can be used after makeup application. Water, glycerin, polysorbate-20, PEG-50 shea butter, caprylyl glycol, aloe vera, sodium hyaluronate, panax, (ginseng) root extract, calendula officinalis flower extract, rose fragrance, cholecalciferol, disodium EDTA, (vitamin D3), phenoxyethanol, ethylhexylglycerin.